The latest flagship of Samsung is expensive if it is compared with recent flagships, S9 and S9+ and they are above Rs.100,000 mark at its launch. 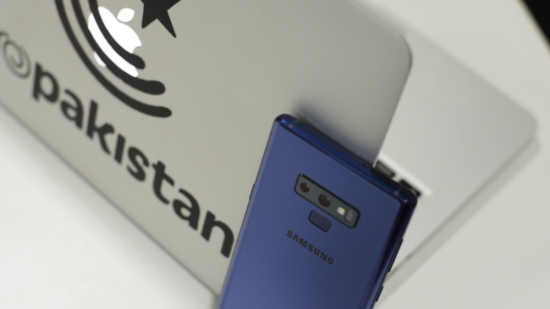 The smart phone, Note 9 has no difference and it has the price of Rs.130,000 in Pakistan. 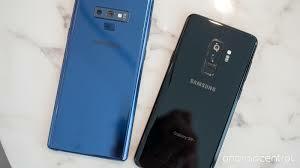 The design of the handset, Note 9 is not new and it has same square-ish design. You can get same glass and metal build to give Note 9 very premium feel in the hand. The smart phone has gorilla glass 5 on its front and back in order to protect it. You will notice some differences on its back. It has the fingerprint scanner, which has been placed beneath camera module to make it much easier to have the access than Note 8. 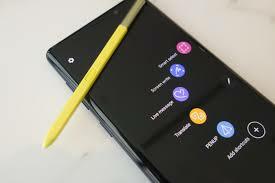 The new positioning on Note 9 makes it very easy. The viewers will find USB type C port, loudspeaker and 3.5 mm headphone and S-Pen. 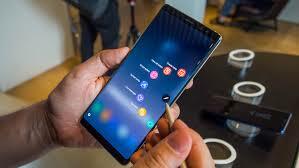 When you check on the front, you will notice first sight as the screen is larger than Note 8. The smart phone is added with AMOLED panels and it is also featured with Super AMOLED panels. The display of the handset shows rich black and vibrant colors. The S-Pen has the upgrade on Note 9 and it supports app shortcuts. You can snap pictures, pause or play and the use of YouTube videos and use it to launch the apps. You can connect it with the phone with the use of Bluetooth LE and charge up within few seconds. It is waterproof and you do not worry in the raining or drop in water. 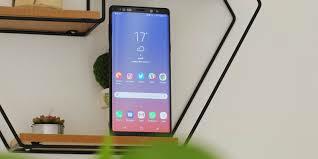 This smart phone has the same camera as S9+ has and they can move it with the improved software enhancements and processing. The new camera brings the variable aperture, when it is debuted with S9+ and it is marked improvement over Note 8. It has the variable aperture to move between f/1.5 and f/2.4. You can select the aperture through Pro mode or camera automatically chooses it in auto mode. The aperture can help in the low light conditions and during day light conditions, the aperture becomes wider. Samsung allows you to switch to f/2.4 for sharper images, when you need f/1.5. The quality of the picture is as you want to have from the same smart phone. The photos are added with lots of detail and sharpness and the colors were vibrant and it was also over saturated. 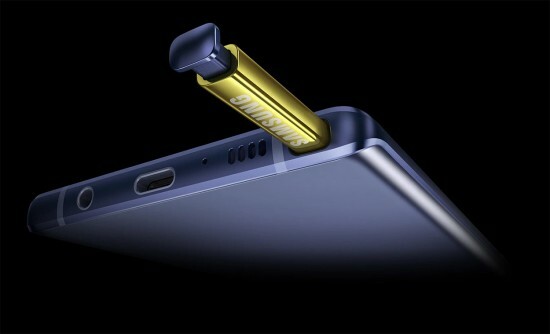 The smart phone, Note 9 has powerful battery as it has 4000 mA battery, which is the nice upgrade over the battery having 3300 mAh of Note 8. When you run the benchmark on phone, take photos, play games and use the phone generally, this battery is enough for you to use it.